The hunt is on in the wide-world of whiskey for all things Pappy Van Winkle, but are there cheaper alternatives that are easier to find? 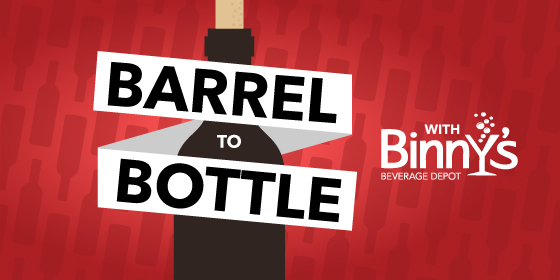 This week, Kirsten Ellis and Jeff Carlin welcome back to Barrel to Bottle w/Binny's Beverage Depot, Whiskey Hotline expert Joe Maloney and Beer Buzz expert Roger Adamson to find out. Kristen lays out the historic legacy of Pappy Van Winkle while Joe puts Roger and Jeff to the test in a blind tasting of unique alternatives to Pappy.